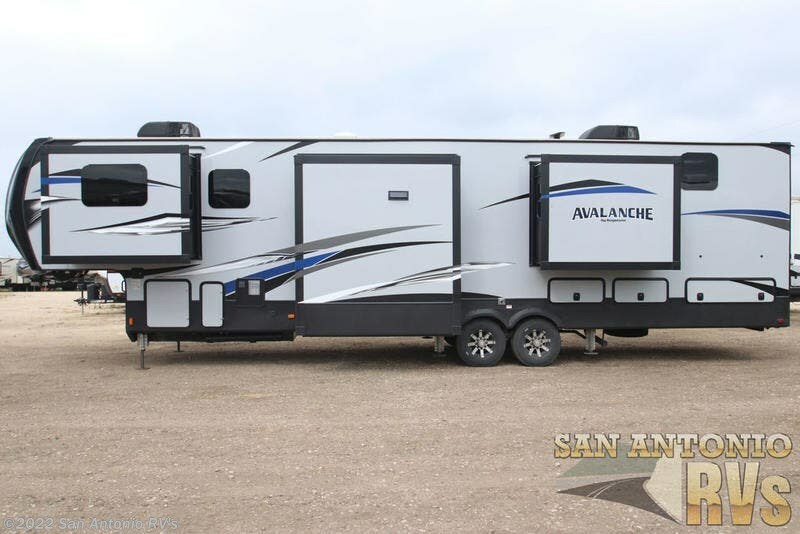 The next-generation fifth wheel designed for today's family. 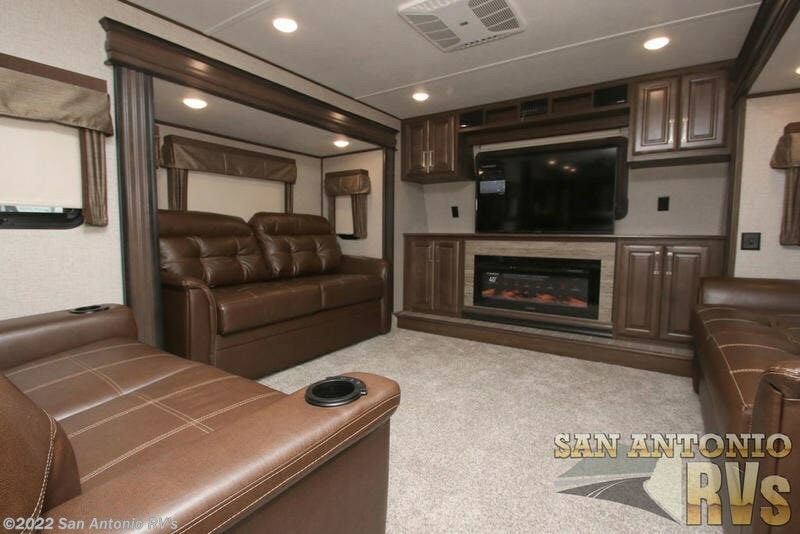 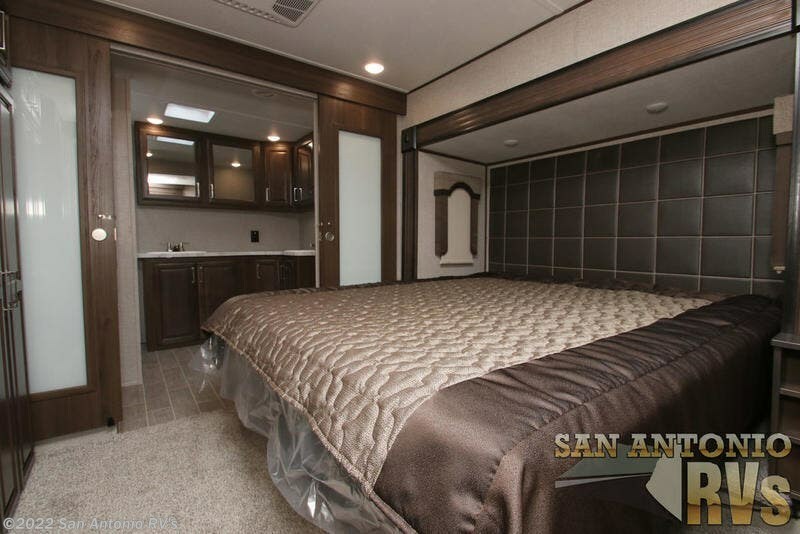 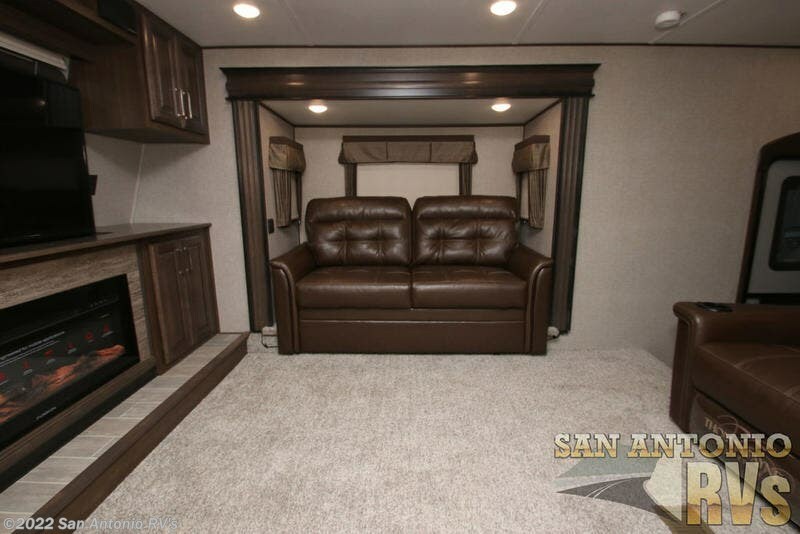 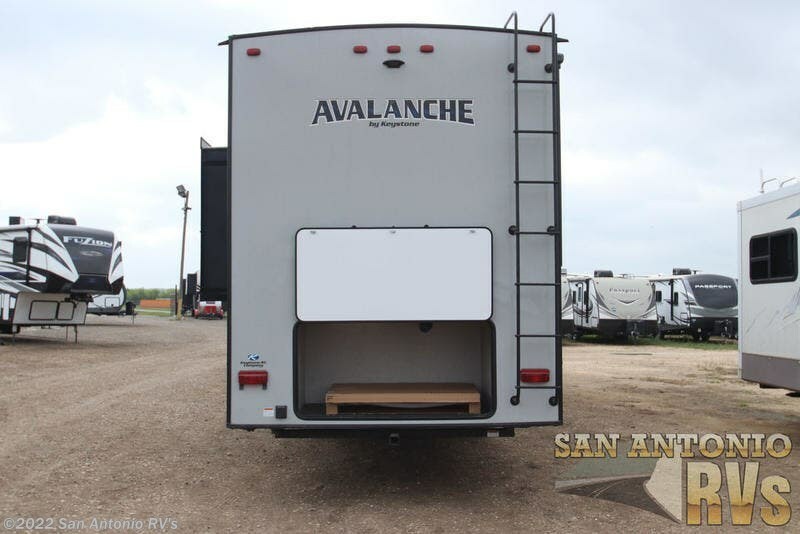 Avalanche offers features, comforts and livability for extended trips or weekend vacations. 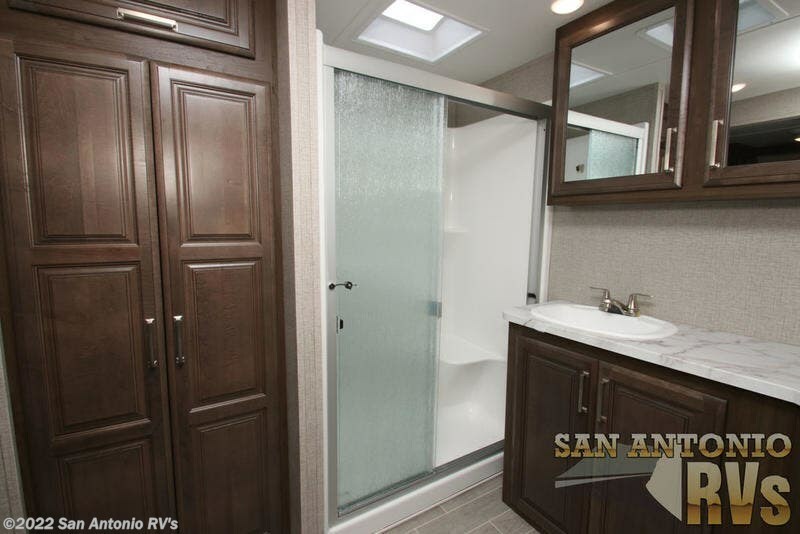 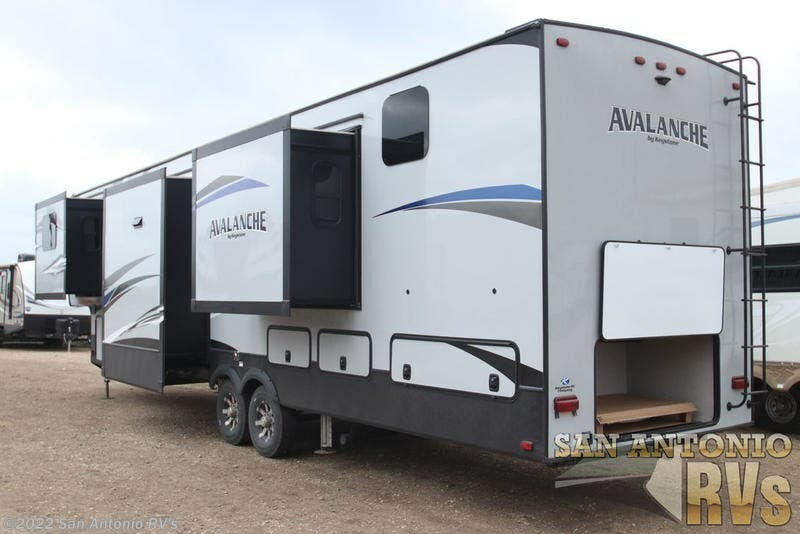 With emphasis on family friendly floorplans, Avalanche is the ideal coach for the active lifestyle. 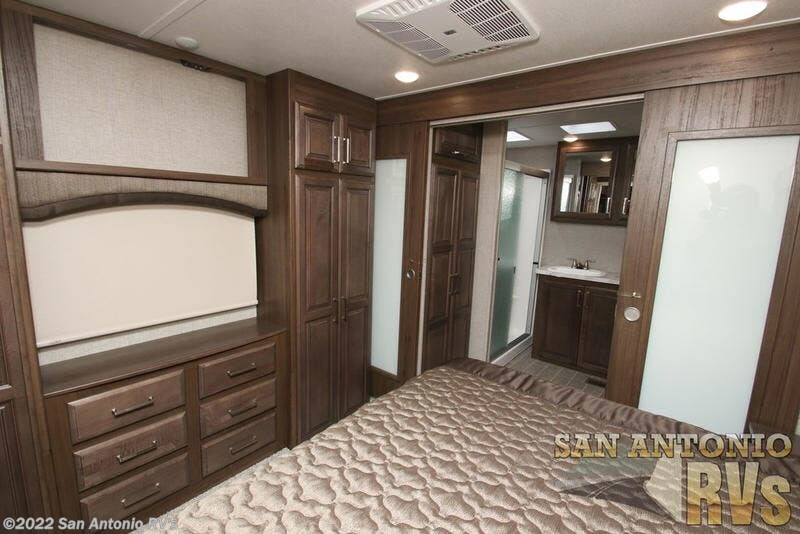 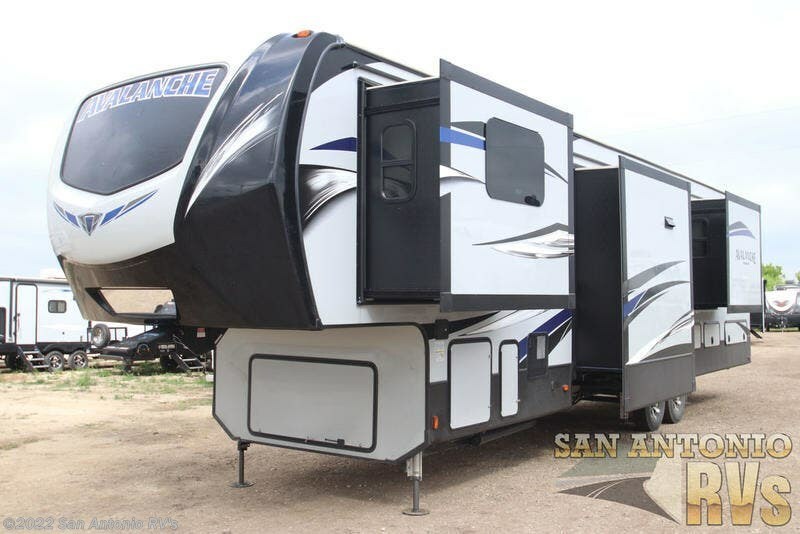 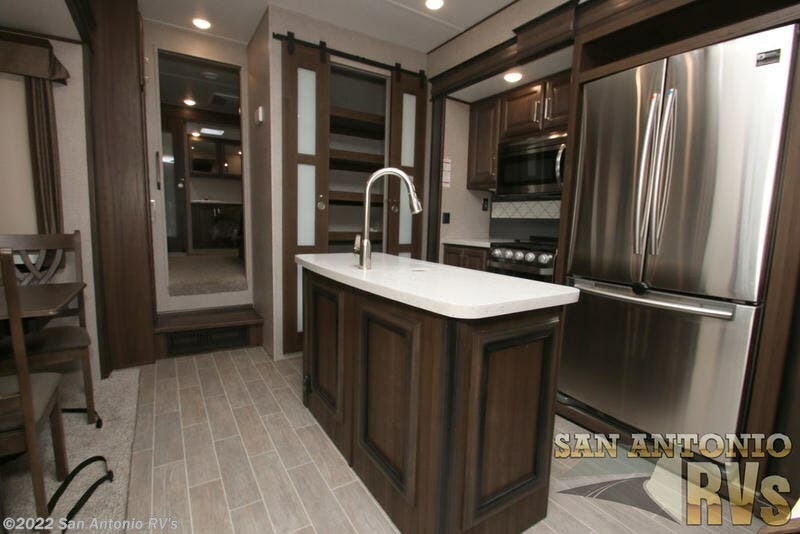 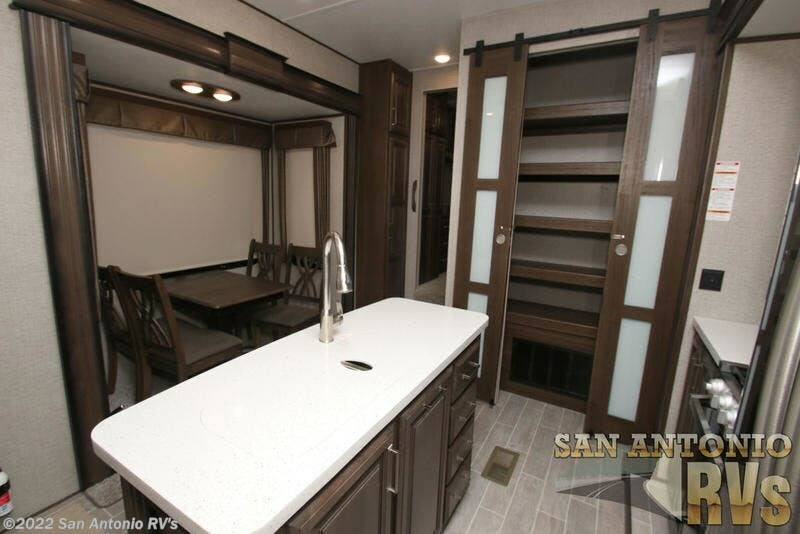 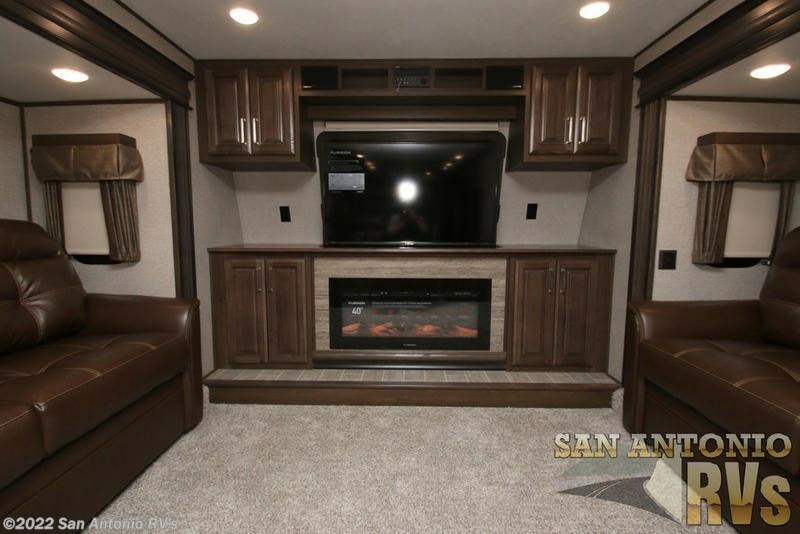 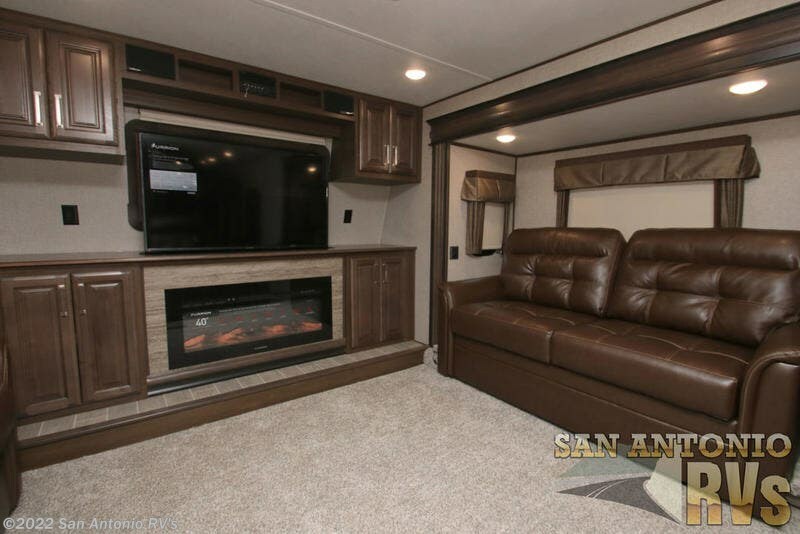 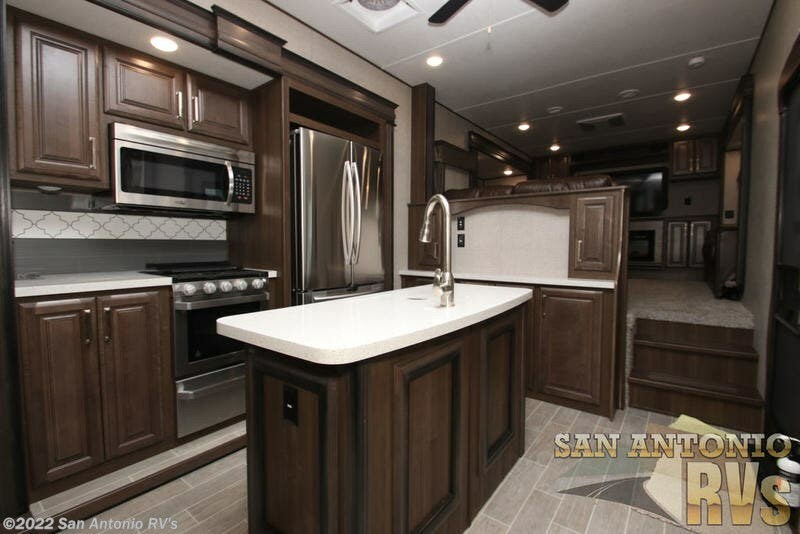 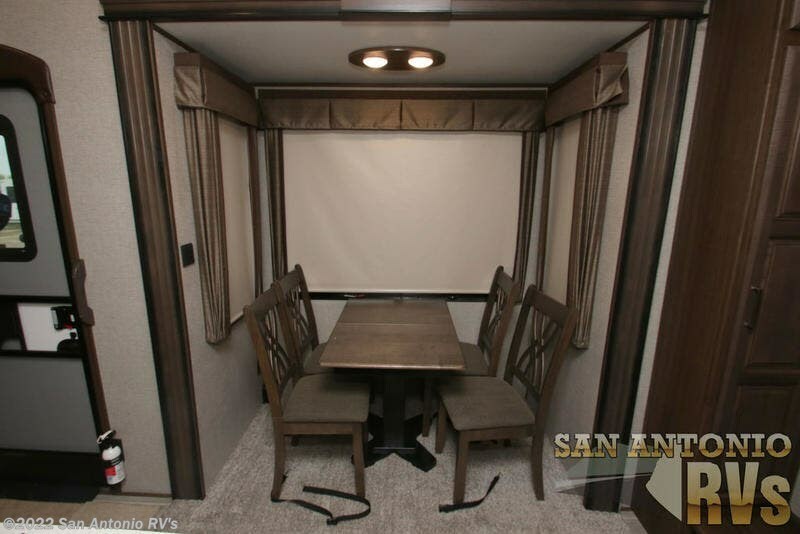 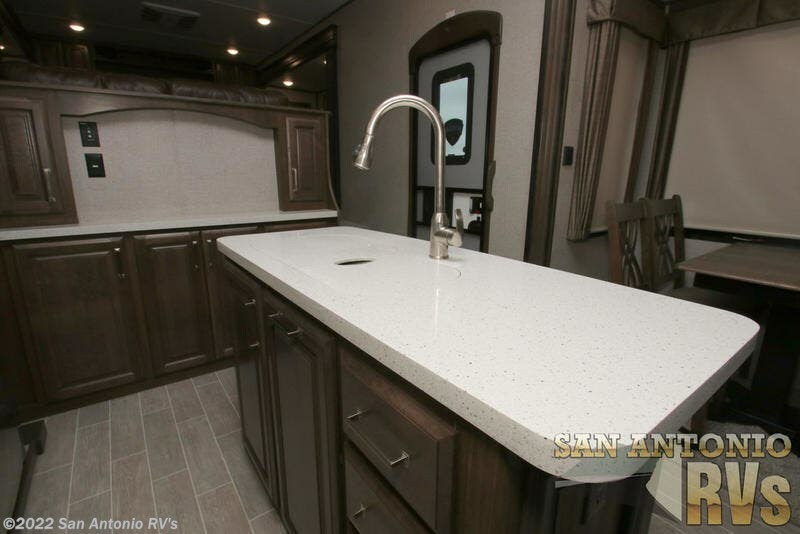 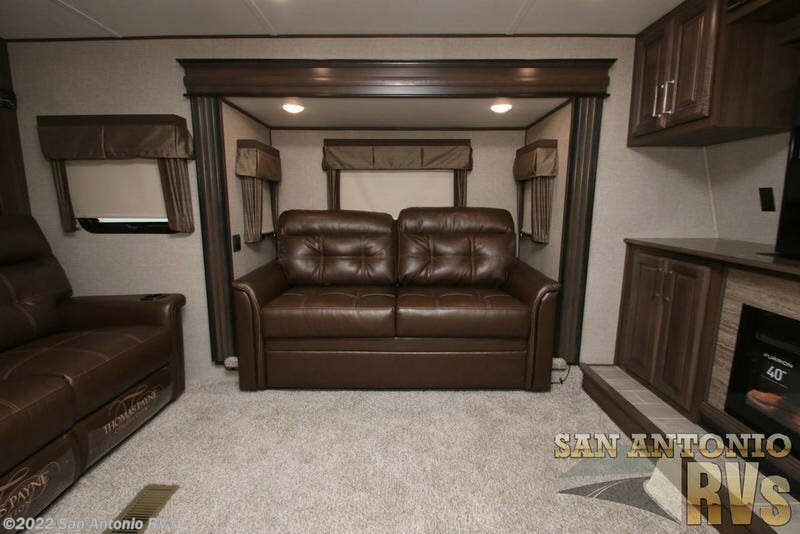 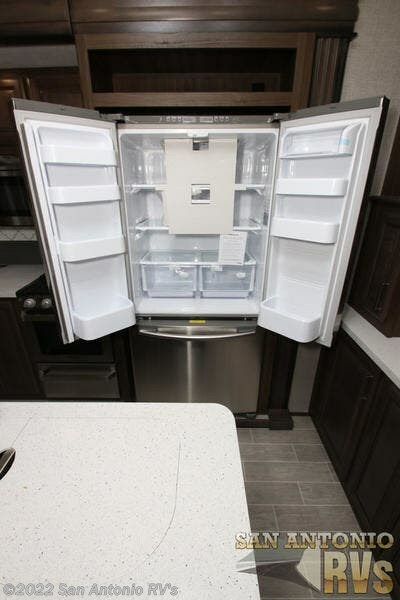 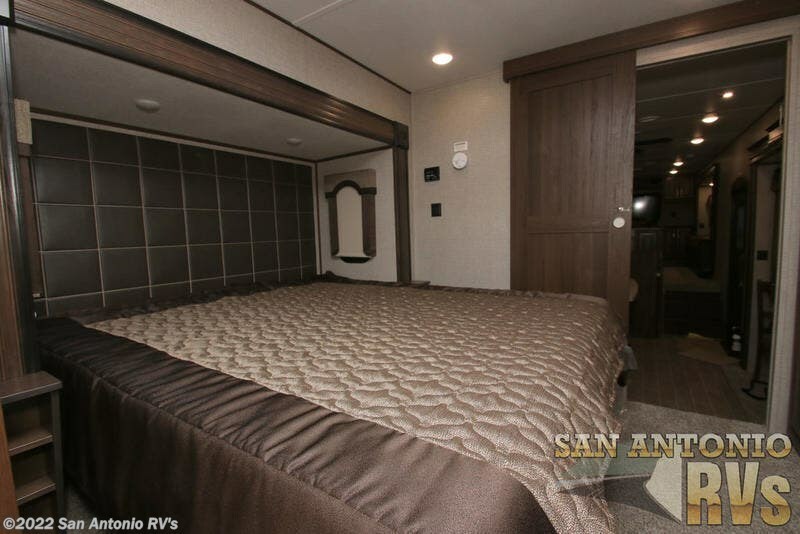 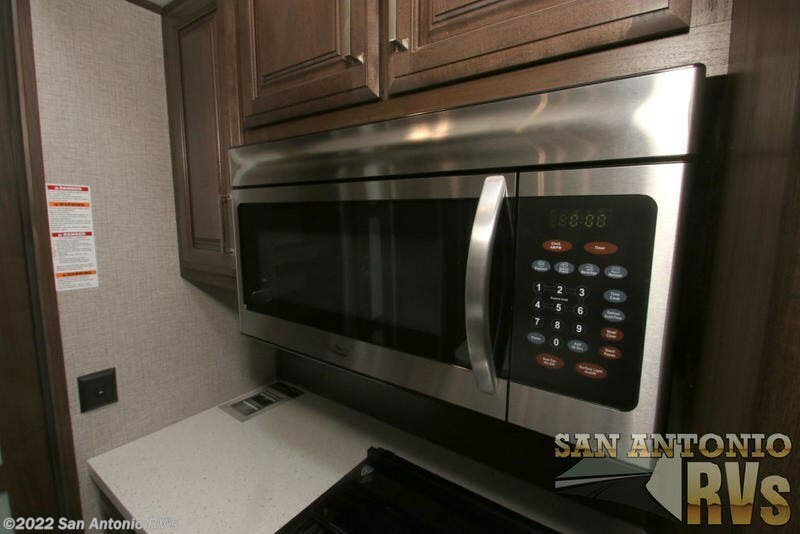 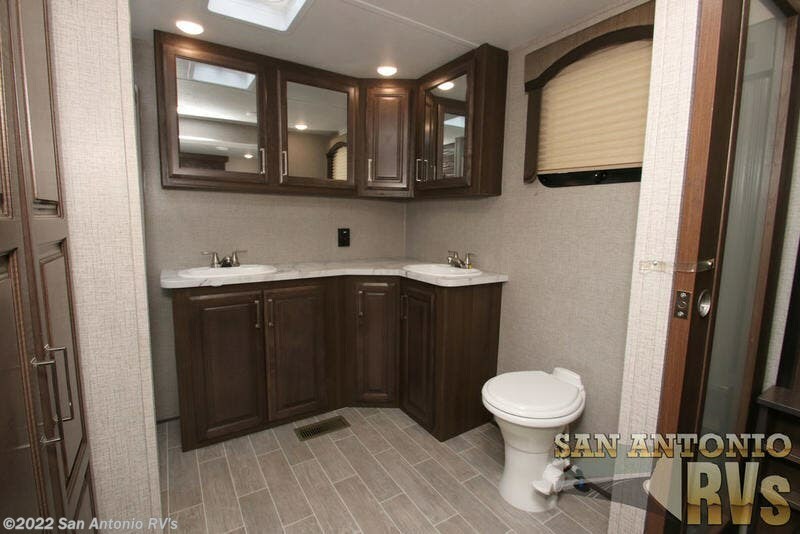 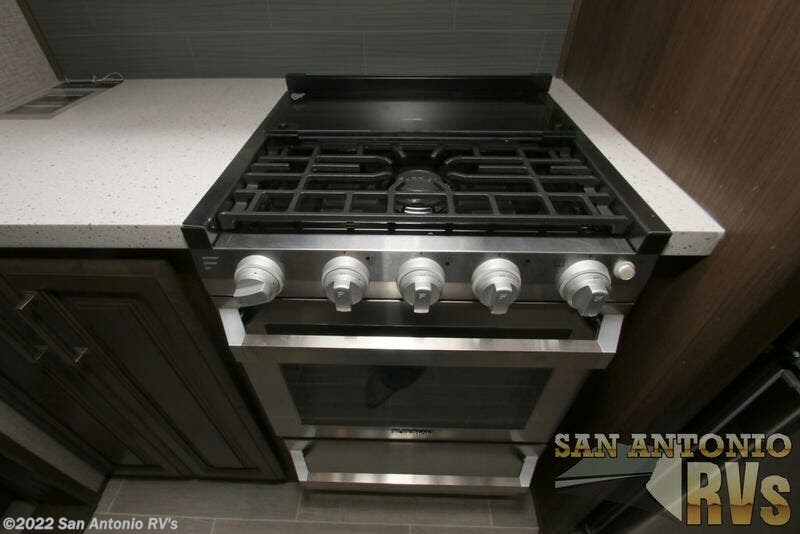 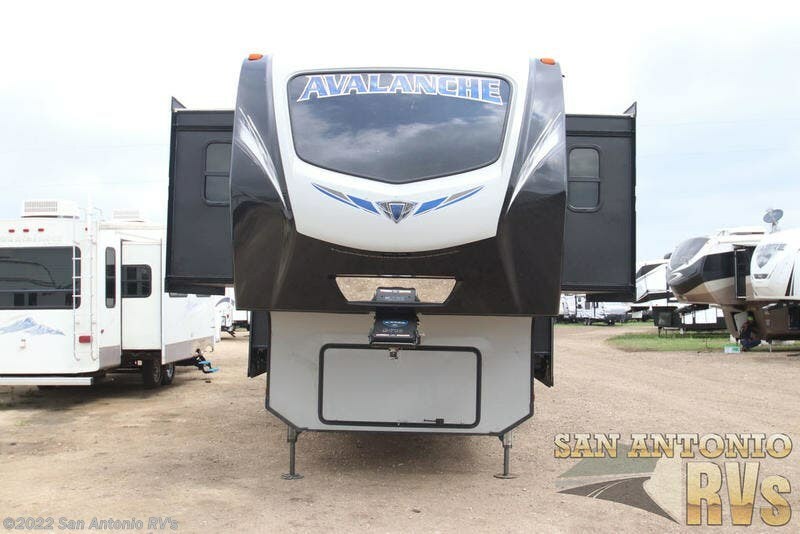 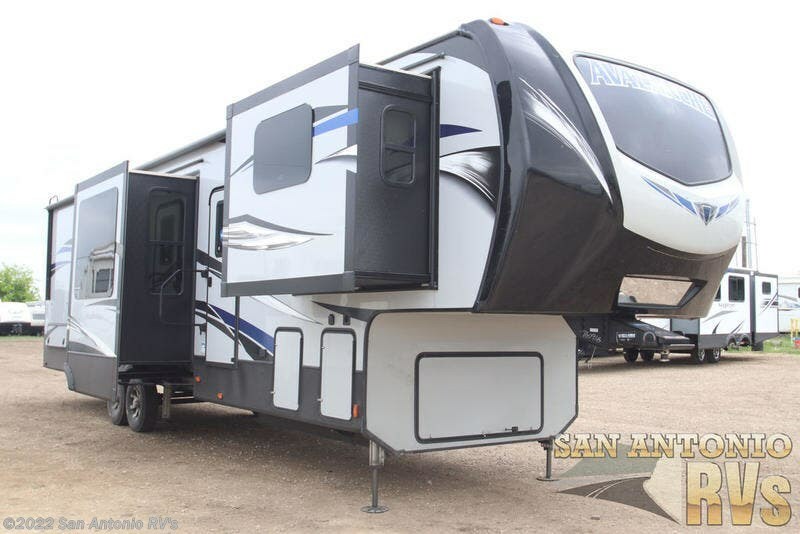 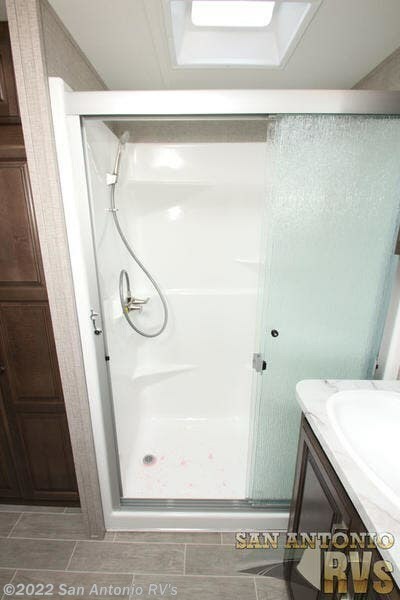 Check out Stock # - 2019 Keystone Avalanche 383FL on keystonervsource.com!